A slew of fashion and beauty companies are celebrating International Women’s Day (some all month long) with initiatives aimed to empower and improve the plight of ladydom. 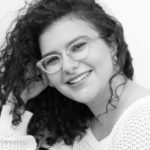 One particularly political IWD plan comes from activewear brand Alala, which is teaming up with the organization Equal Means Equal to bring real legislative action to the gender-equality issue. 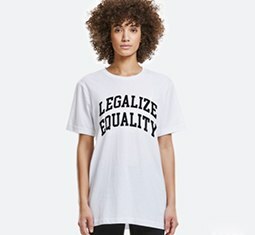 Equal Means Equal seeks to abolish the inequity nationwide by making it illegal (kind of like how Iceland mandated equal pay) by adding a gender-equality clause to the Constitution. 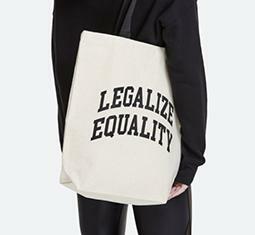 The Alala collaboration supporting this mission includes three limited-edition products that read “Legalize Equality”: a tote bag ($15), a T-shirt ($35), and a sweatshirt ($69). “Until women and girls are fully equal in the United States Constitution, we are not fulfilling our mandate as a democratic nation. We chose Alala, a brand for women, by women who are passionate about this fight, to stand with us this March and make herstory together,” Kamala Lopez, executive director of Equal Means Equal, said in a press release. 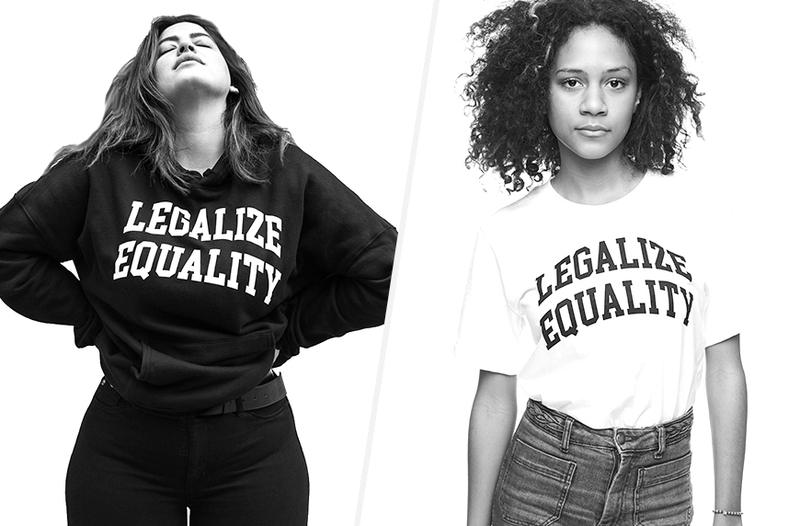 The campaign features a range of boss babes including Lizzy Jagger, Gloria Feldt, Denise Bidot, and Fatima Ali, among others, and a portion of the proceeds from the collection (which runs through March online and in the Manhattan Alala pop-up) will be donated to EME. It’s a good day to shop while supporting change for women. 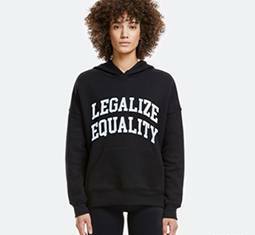 Help mandate equality, on a legislative level, with the collection below. Read up on how Heather Graham’s latest movie was inspired by female friendship and then gather your women’s circle to practice some feminist embroidery.